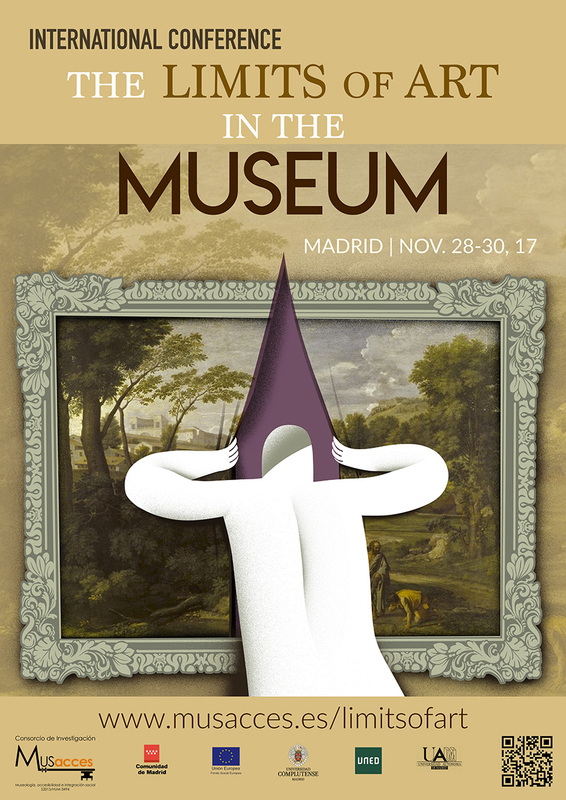 MUSACCES Consortium (UCM-UNED-UAM) invites you to participate in the International Conference «The Limits of Art in the Museum», which will be held the 28th, 29th and 30th of November in Madrid (Spain). The Conference aims to create a space of exchange and debate for museum managers, professors, researchers, artists, students and professionals of the cultural world. The frontiers or limits in the conception of art and its shape in museums will be subjects of debate. The form of participation foresees contributions through a call for papers. In addition, the Conference will have roundtables, specific seminars and the intervention of renown international specialists. Our International Conference has the will to become a forum of reflection about the conceptual problematic of art in the museums nowadays. We hope that the permeability of intellectual frontiers in the different disciplines (Art History, museology, art critics, aesthetics, communication, education, technology, heritage preservation and restoration, etc.) 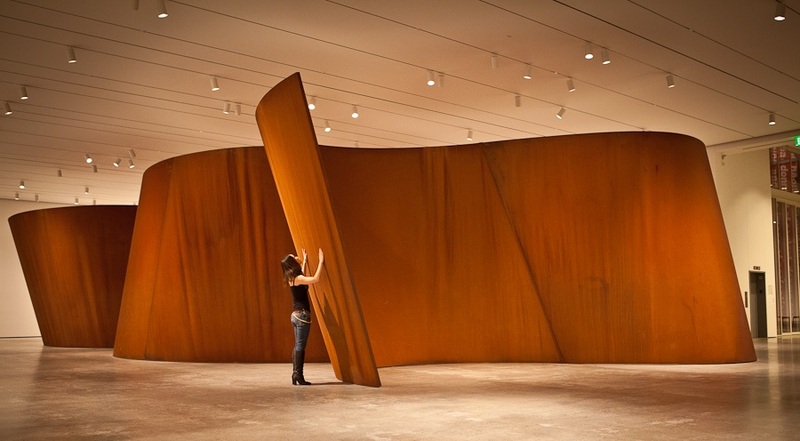 will allow us to caress the limits of art. 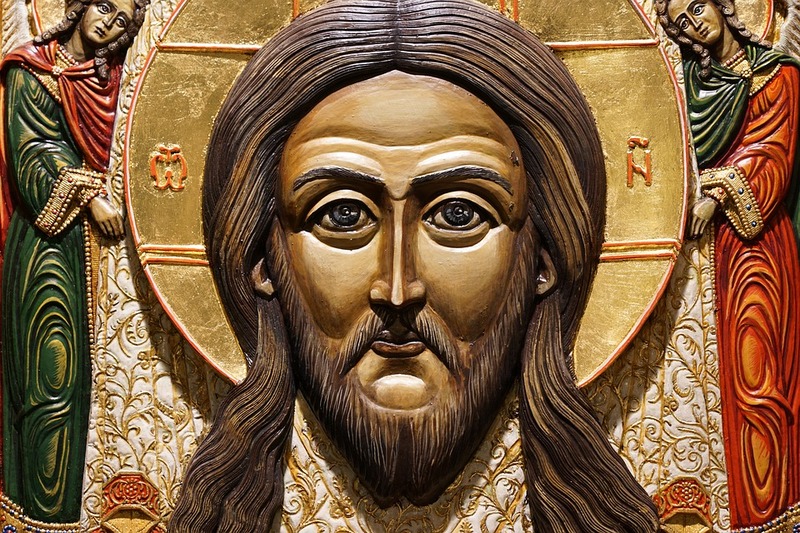 «Art is a human activity of either reproducing things, or constructing forms, or expressing experience, if the product of this reproduction, construction or expression is capable of evoking delight, emotion or shock». Definition of Art by W. Tatarkiewicz. «A museum is a non-profit, permanent institution in the service of society and its development, open to the public, which acquires, conserves, researches, communicates and exhibits the tangible and intangible heritage of humanity and its environment for the purposes of education, study and enjoyment». Museum definition of ICOM. Facultad de Geografía e Historia de la Universidad Complutense de Madrid.